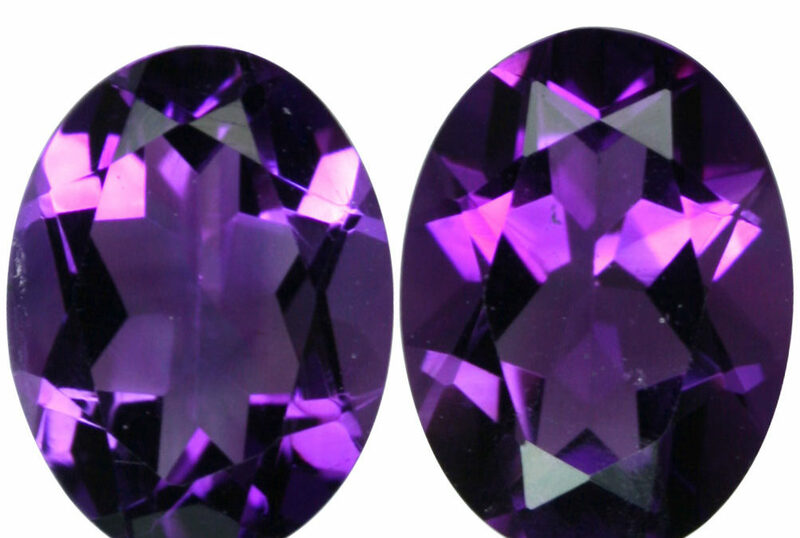 Purple amethyst is our February birthstone and has been highly esteemed throughout the ages for its stunning beauty and legendary powers to stimulate and soothe the mind and emotions. To the ancients it was a “Gem of Fire.” a precious stone worth, at its time in history, as much as a diamond. It is the stone of St. Valentine and faithful love, and signifies ecclesiastical dignity. Ancient Greeks and Romans routinely studded their goblets with amethyst believing wine drunk from an amethyst cup was powerless to intoxicate.